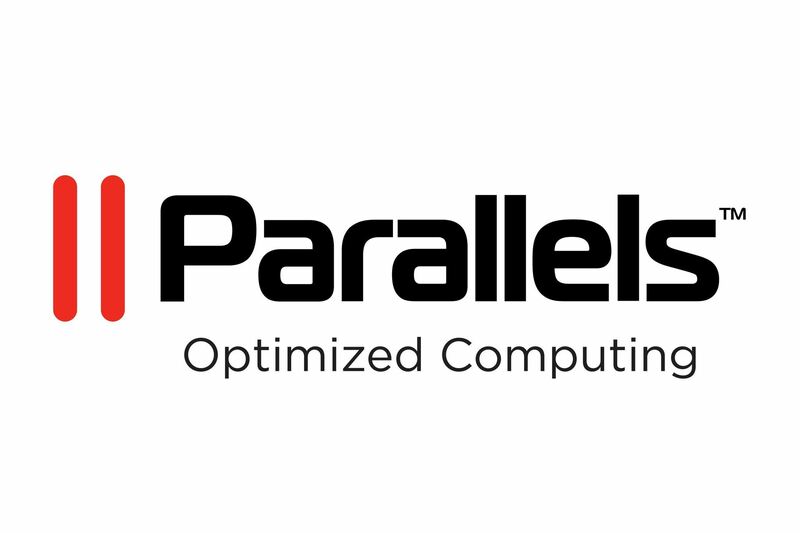 Parallels Desktop® for Mac Business Edition provides IT admins the ability to support Windows®applications on Mac® with a configurable, policy-compliant solution that easily fits into existing business processes. It enables Mac users to work with business-critical Windows applications and includes the Parallels License Management portal to maintain control over end user licenses. Further information is available at: www.parallels.com. Educational customers now have the option of purchasing Parallels licenses with 1, 2 or 3 years maintenance (upgrade protection). Licensing upgrades require the original Parallels invoice number. Upgrades may be purchased with or without maintenance. The license for the Windows operating system is not included with a purchase of a Parallels license. Delivery is electronic with no media available. Customers receive an email directly from Parallels with codes and a download instructions.